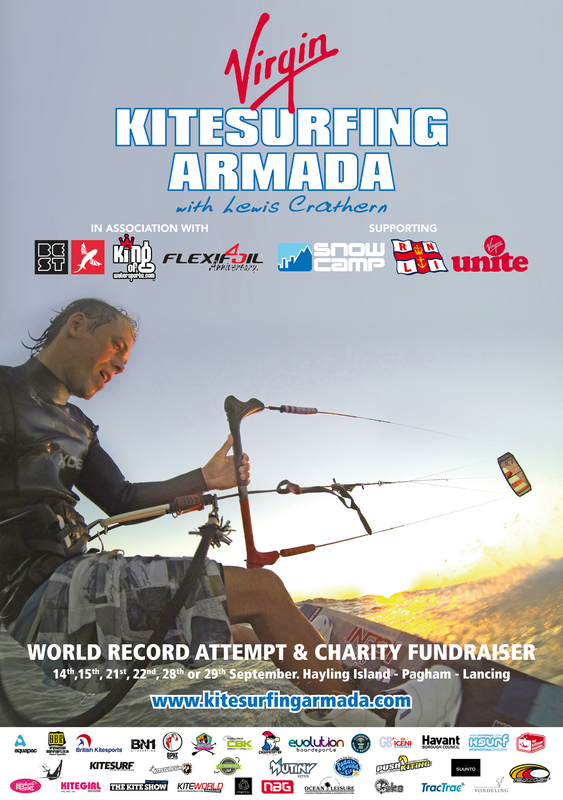 King of Watersports is loving the fact that we are the first in the UK to sell this spanking new wave kite from RRD! 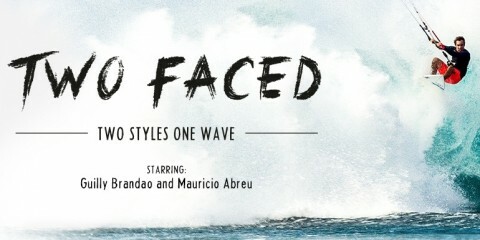 So be one of the very first wave riders to get one of these bad boys! 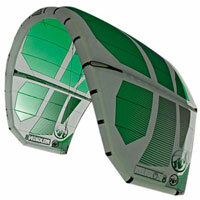 RRD has been the first brand to ever build a specific kite for waves. 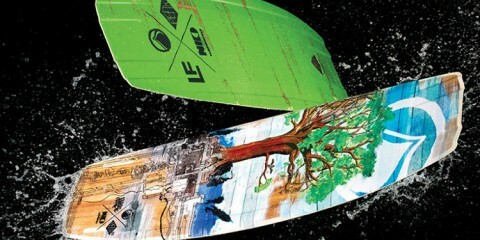 For the Type Wave launched in 2002, they have kept always an eye on a specific kite that would be designed to excel in the waves. 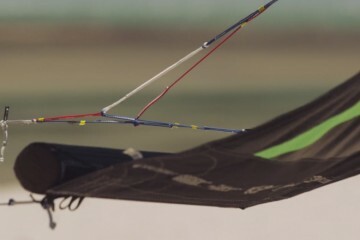 After the introduction of bow and D-shape kites and new innovative bridle designs, this kite puts together a super short leading edge to maximize turning speed with a bullet proof Dacron body construction specifically positioned on the hi-tension areas of the kite to prevent breakage in the surf. The religion will be the right answer for those needing a new path to follow!